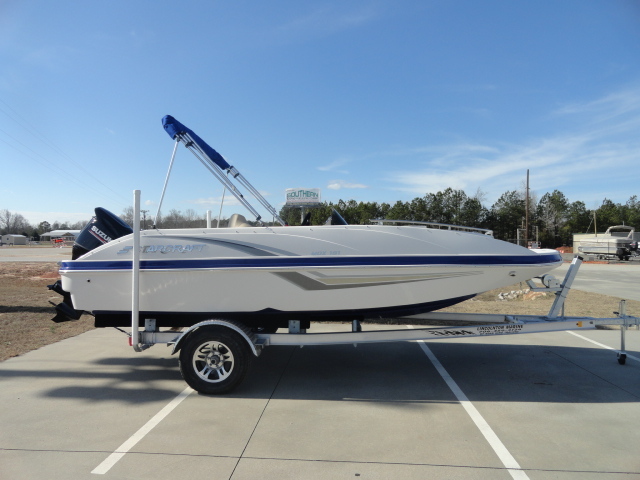 2013 Starcraft 201 SCX This deck boat has many features not normally found on this type of boat such as the Armstrong Engine Bracket and the forward boarding ladder that can be used to board the boat from the beach. 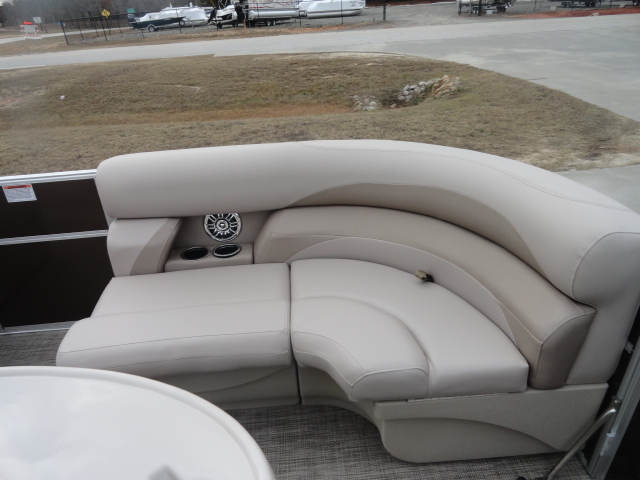 The Motor Bracket allows for a nice aft sunpad with a huge storage compartment below and also makes the aft section of the boat much more functional. 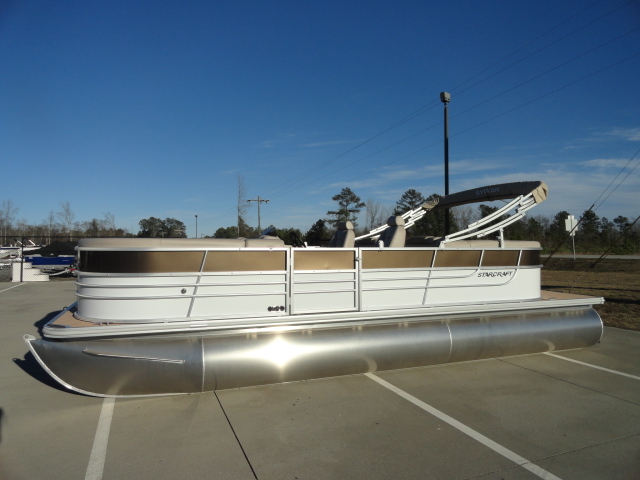 The boat has been dry stacked in the off seasons but comes complete with a tandem axle trailer. 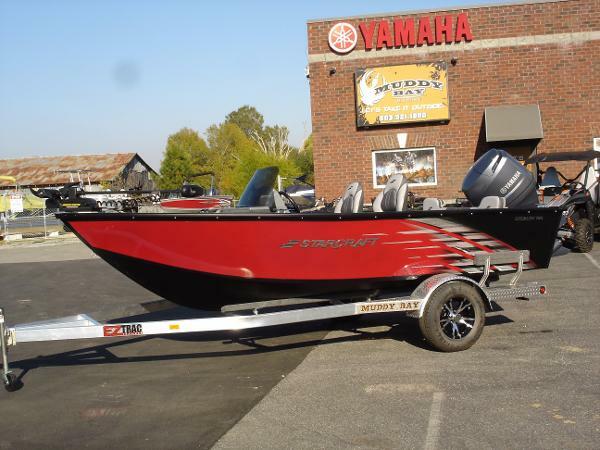 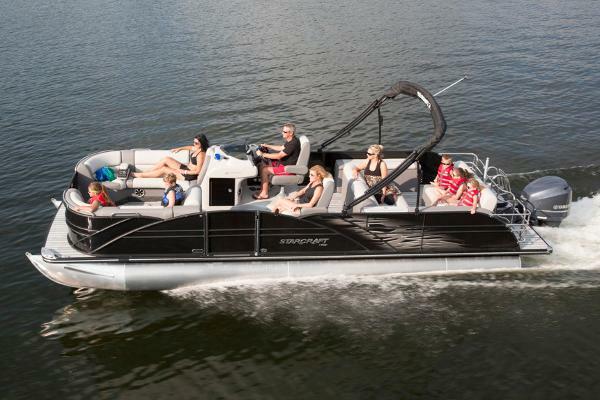 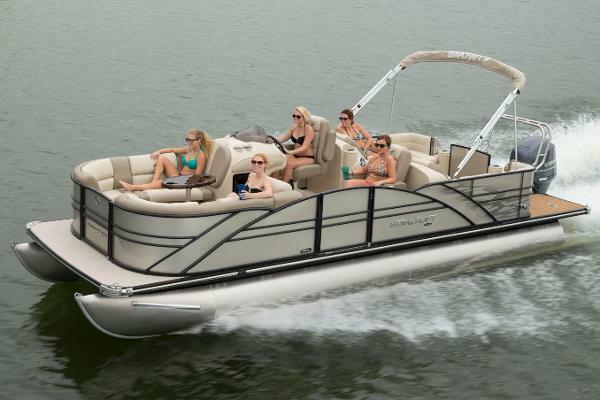 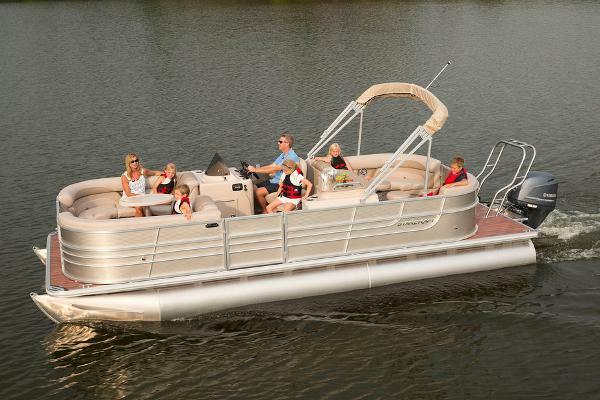 It is powered with an economical Evinrude 150 HP E-tec engine with low hours. 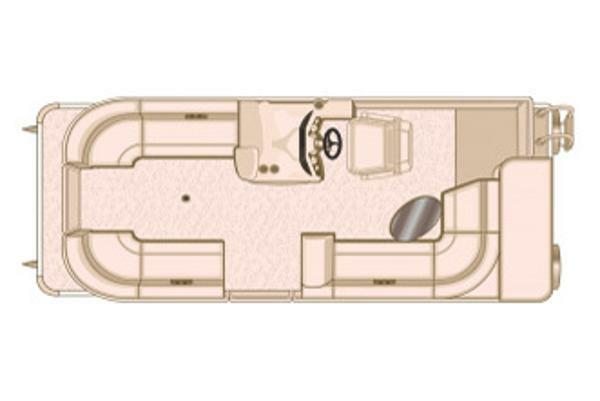 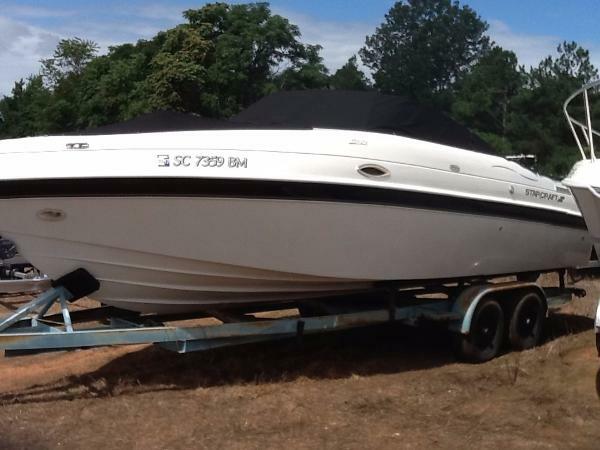 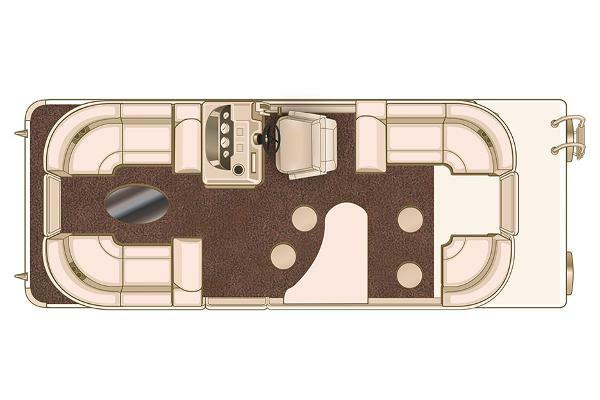 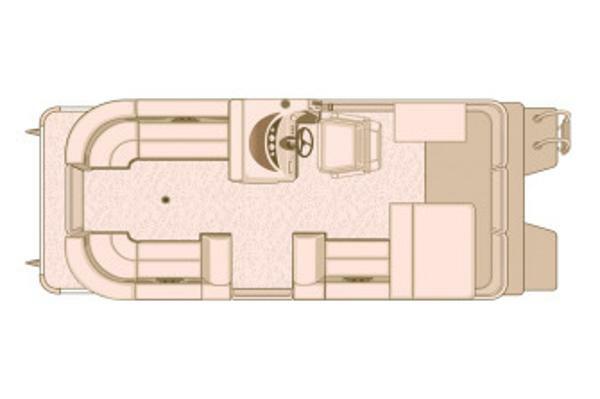 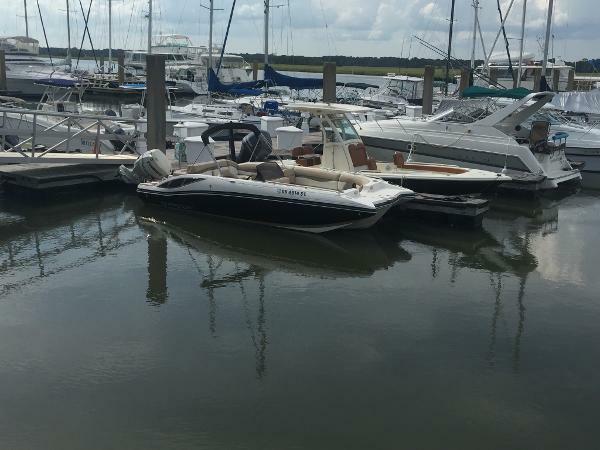 A 30 foot deeded boat slip is also available if desired. 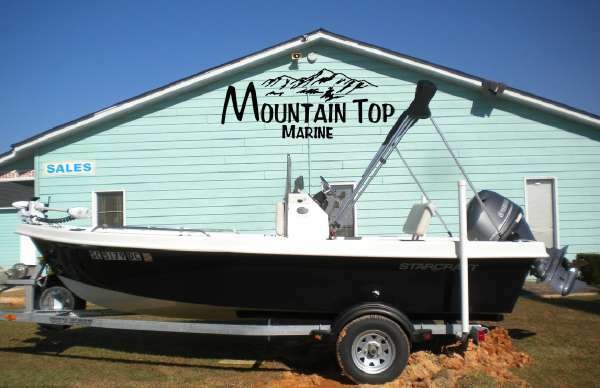 Call today so you will be ready for the upcoming boating season. 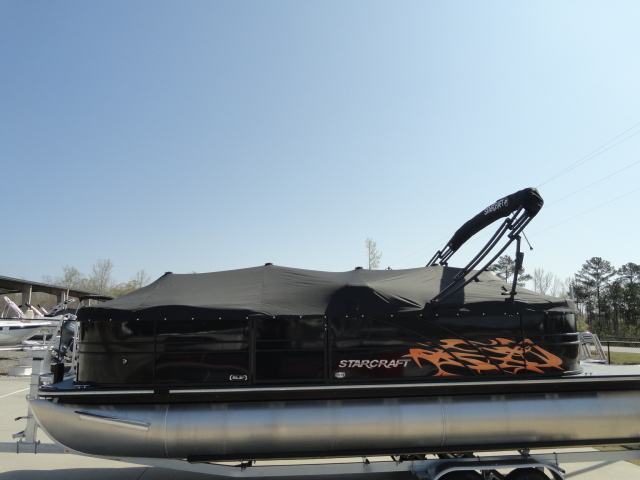 2001 Starcraft 2510 2001 Starcraft 2510 LX, Cruiser, HIN: STR62402D101. 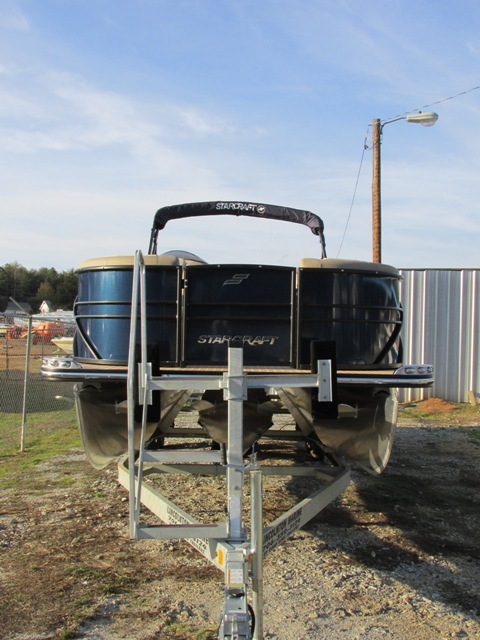 More details to follow This unit is offered subject to prior sale, price change, or withdrawal without notice.